Some cats just don’t like when you pick them up or hold them in your arms, even if it’s just for some loving snuggles. Certain breeds like Ragdolls and Ragamuffins are known for their love of being held, but there are exceptions even among those kinds of cats. You just want to express your love to your feline fur baby, so why don’t they like being picked up for cuddles? Here are a few reasons your cat might not enjoy being picked up or held. Imagine a creature about ten times bigger than you picking you up off the ground and holding you. It can be terrifying for a cat, especially one that easily gets startled or scared, to be picked up by a human. 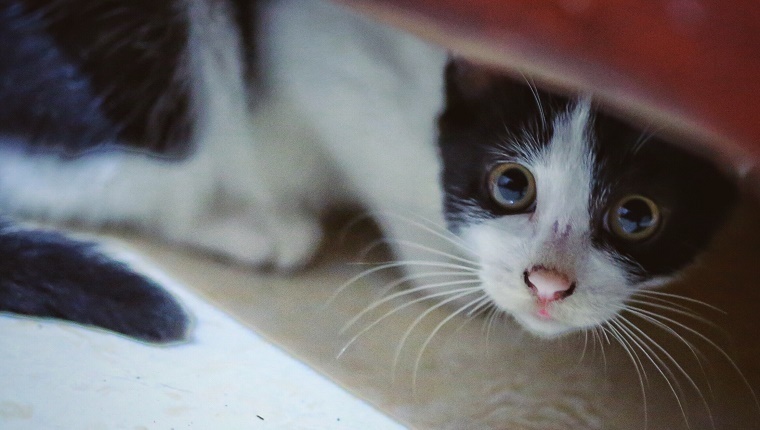 If your cat gets spooked by loud noises, quick movements, or sudden changes in their territory, it’s quite possible that they are simply fearful of you holding them. Let them approach you on their own terms to avoid causing more fear. Most cats like to perch up high to keep an eye over their domain, but many of them like to do it their way and don’t appreciate you lifting them up. After all, they descend from wild cats who climb just fine on their own. They may feel disrespected if you’re doing the work for them. 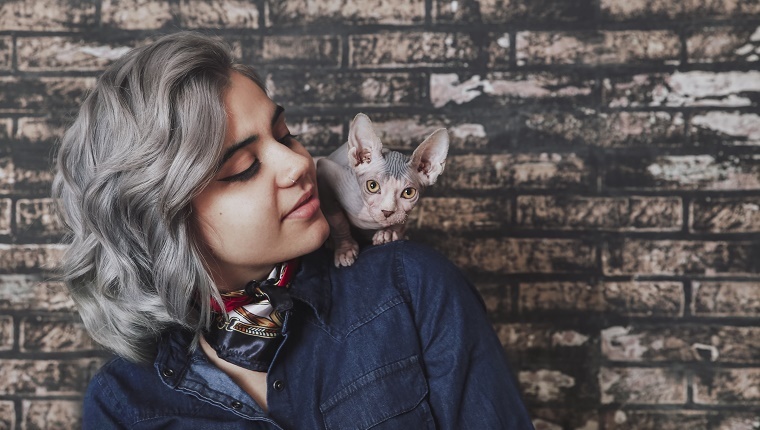 If your cat doesn’t like you picking them up, try placing some perches or accessible high places around so they can get to your eye level by themselves. A loving embrace is still a form of restraint for cats, as they can’t get away or move freely. Even human toddlers don’t like to be held when they’re running around playing. The restricted movement may make your cat feel like they don’t have control or that you’re trapping them, and cats need their independence. This can be especially true for cats that were formerly strays and need to have freedom of movement to feel safe. If you’ve adopted a cat, you may have no idea what a previous owner did to them or what their past experiences might be. Certainly a history of abuse would make a cat fearful of being picked up. However, that fear might not even come from such a sinister place. 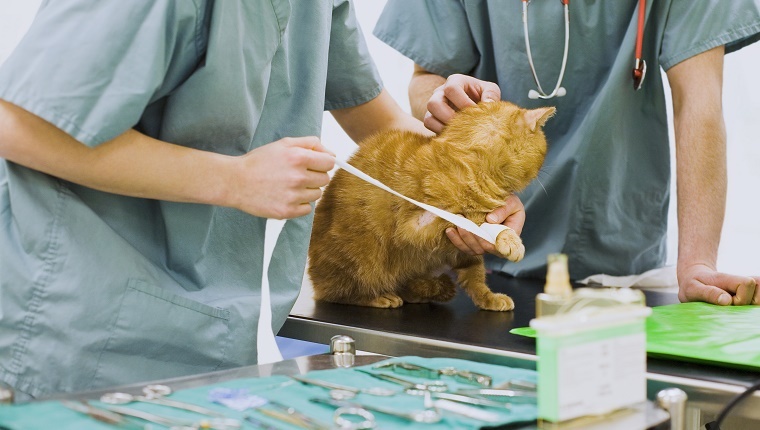 Stressful trips to the vet or groomers may cause your cat to associate being held with anxiety. 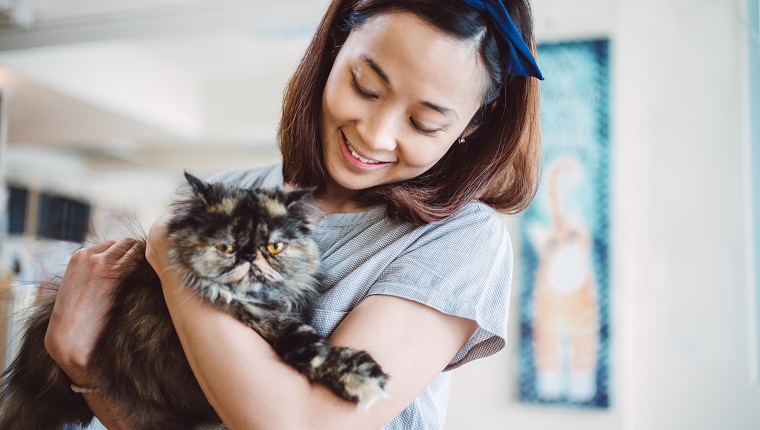 You can try reteaching your cat to enjoy being held by associating being picked up with positive experiences, but it may take a very long time or not even happen at all. Cats don’t greet other cats by picking them up. They approach cautiously, sniff, lick, rub against each other, or bonk heads. In fact, being picked up may make a cat feel like they are being taken by a predator. It isn’t natural for a cat, so even though you have friendly intentions, it may not come off that way. 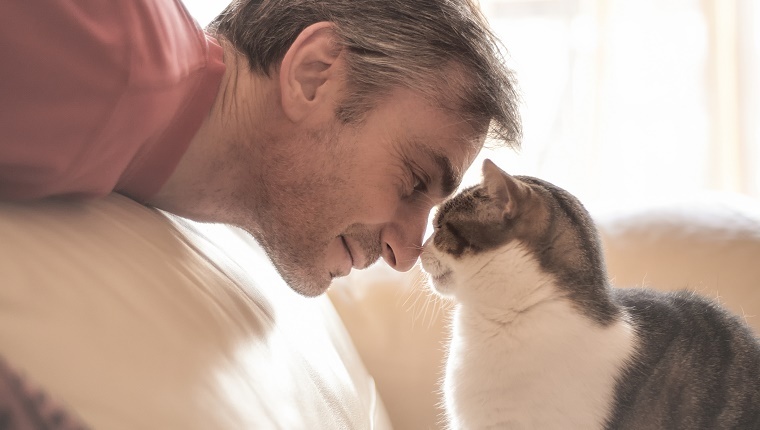 Try other forms of greetings, and learn to read cues that your kitty is giving you. Earn their trust. 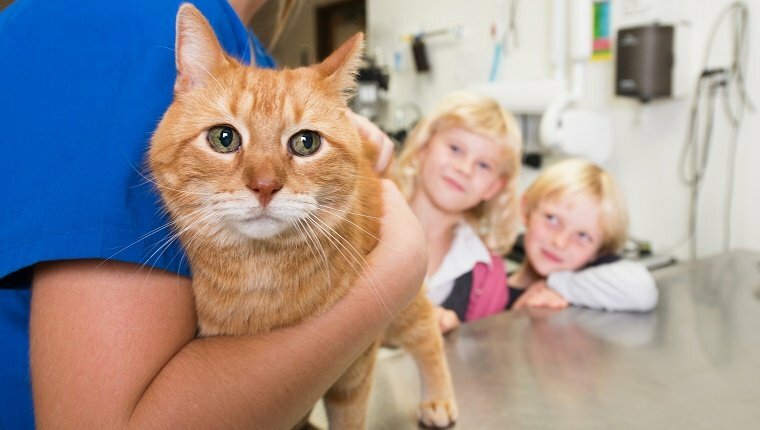 If your cat used to like being picked up but hates it now, it might be time for a trip to the vet to check for injuries or medical conditions that could be causing pain. Even after the condition is treated, it’s possible your cat will still avoid allowing you to pick them up. They associate it with feeling hurt. Past injuries could be the cause of your cat refusing to be picked up. With that in mind, you should respect your kitty’s comfort. What other reasons would a cat have for hating to be picked up? 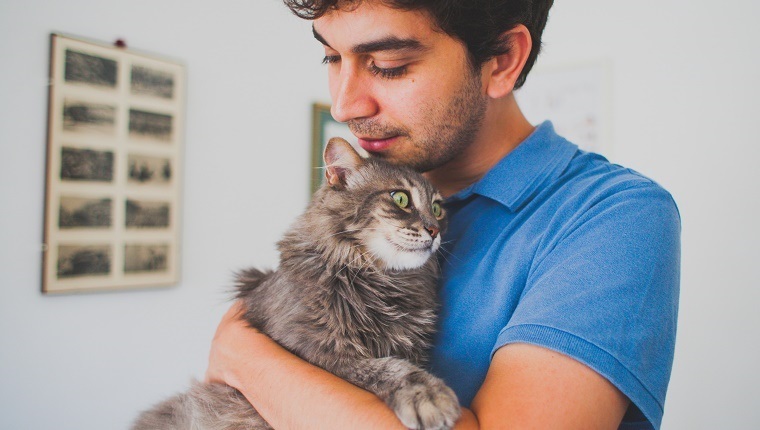 Does your cat love being held, or would they prefer to stay on solid ground? Let us know in the comments below!